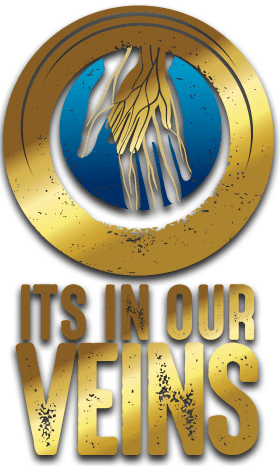 Stay up to date with the latest videos from the Klondike Placer Miners’ Association’s “It’s In Our Veins” campaign. 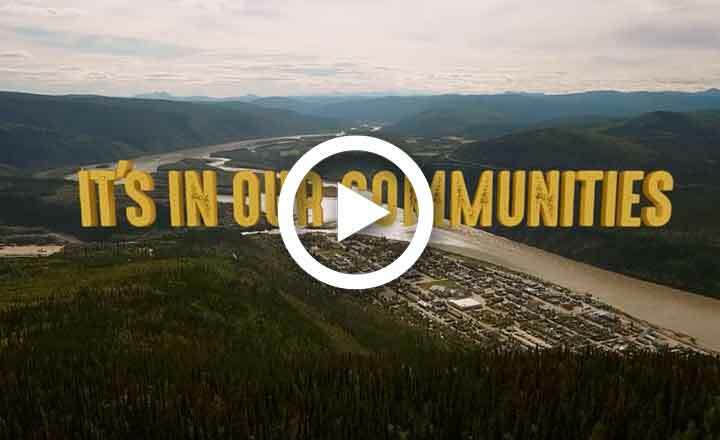 Placer mining is a modern, essential Yukon industry and this campaign showcases the people, places and of course the gold that makes our industry so unique. 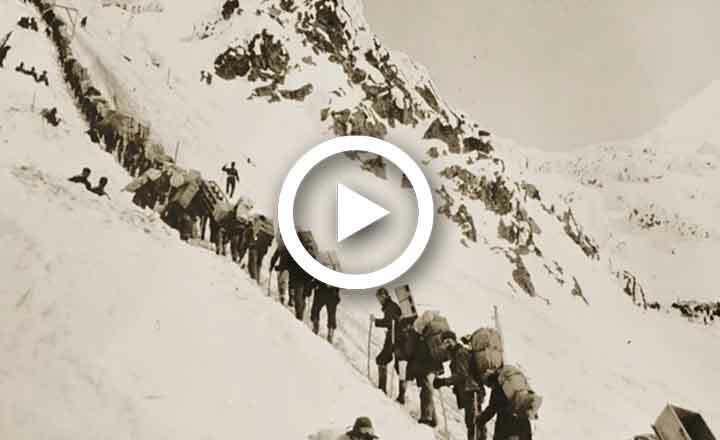 Yukon Placer Mining has been a continuous industry from the days of the Klondike to the present day! Placer mining in the territory has a rich and valiant history – steeped in the stories of gold seekers from around the globe and their adventures working the ancient stream beds that carve our Yukon hills. The territory’s placer mining industry is founded on family-operated businesses – a way of life that continues today for many of our operators. A working placer mine involves everyone from children to grandparents – with some operations spanning three generations and some dating back to the Klondike Gold Rush. Today, Yukon placer miners lead the world in safe and efficient gold recovery, while making significant contributions to our economy. Today, we have replaced the pick and shovel of the very first prospectors and have regulations and legislation to ensure environmental stewardship, reclamation and site restoration. The tenacity that drives us to find placer gold is matched by our passion to find better, more innovative ways to do things. 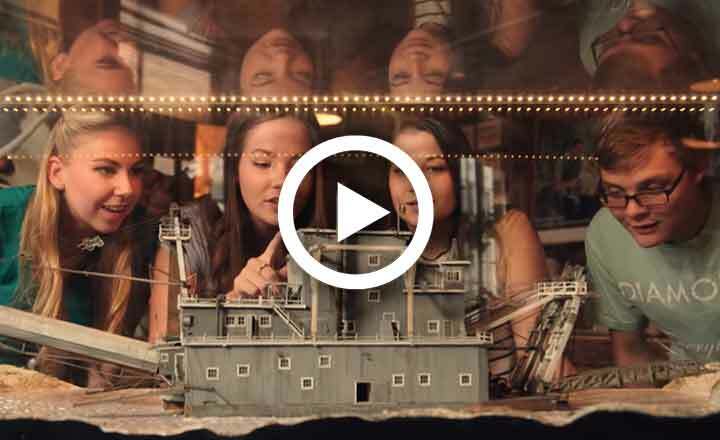 We are Yukon placer miners – celebrating our past, our present and our future. ICYMI, It’s In Our Communities video is online! Save the date for the KPMA spring meeting. Specific details coming soon, stay tuned!